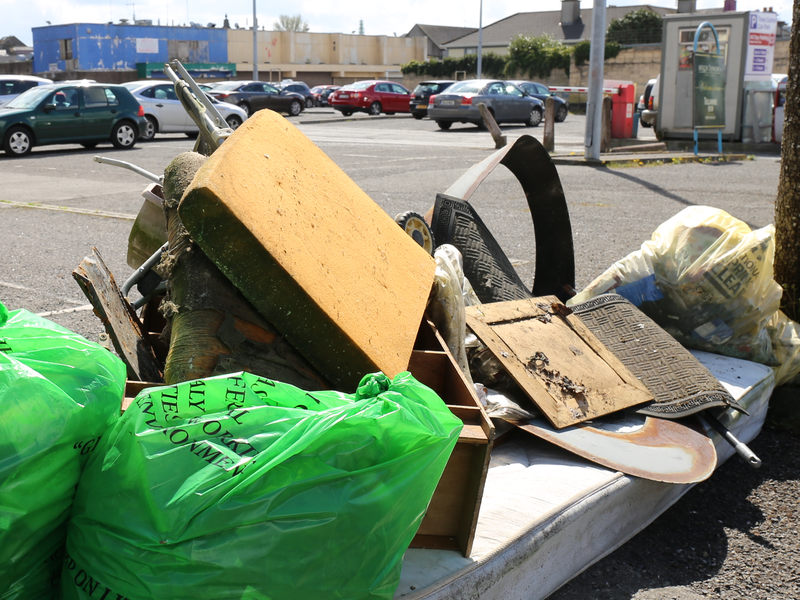 Tullamore "CLEANUPATHON" will be taking place on Sat 28th April. We invite everyone to join us to make Tullamore a place to be proud of. Meet up at O Connor Sq at 10.30am - refreshments afterwards ( a couple of hours later) in Hugh Lynch's Kilbride St.
Come on " TEAM TULLAMORE"
We would particularly like Sports Clubs etc to come on board for the cleanup.